The biggest asset of the Xbox One is the integration of the Kinect camera into the core of the console. 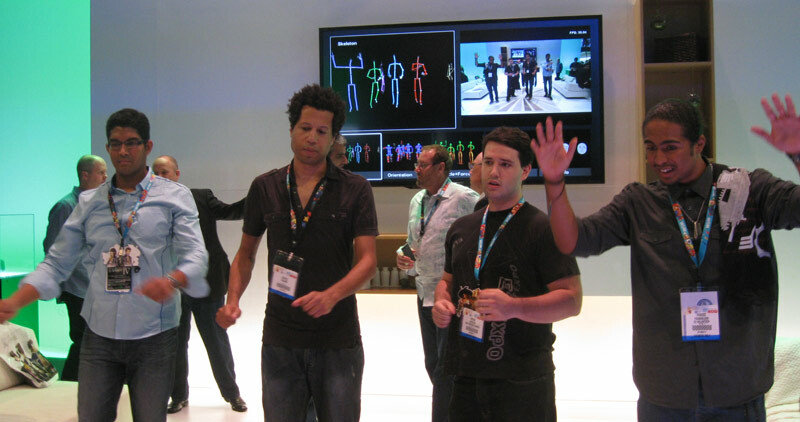 The new Kinect allows the console to recognize people’s facial expressions, body orientation, if they are engaged with the console (looking at the screen), heat levels and mood. Microsoft has the scary potential to gather a monumental amount of personal information with the Kinect while people are playing games, watching video and any activity that is going on in the room. 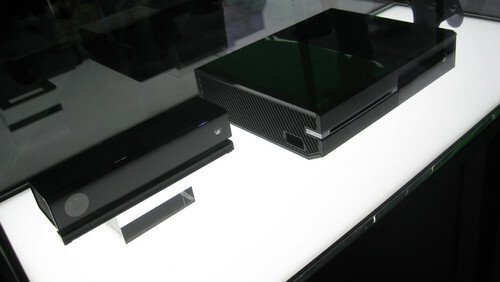 What do you think of the privacy implications of the Xbox One? Image the following scenario: You are playing Halo 5 with a controller like everyone currently plays Halo. You start the game and watch the emotional opening cut-scene where the Covenant are deleting the backups of Cortana and she is pleading for her life. While you are engrossed in this cutscene you frown and grit your teeth in anger. The Kinect has been documenting your reactions and is anonymously sending this information back to Microsoft. Microsoft aggregates the Kinect information from tens of thousands of players and can produce specific data like 65% of players were upset/angry during this opening cutscene and watched the screen on average for 90% during it. The average person’s face temperature was 5 degrees hotter and players looked at their TV screen 30% during the cutscene. 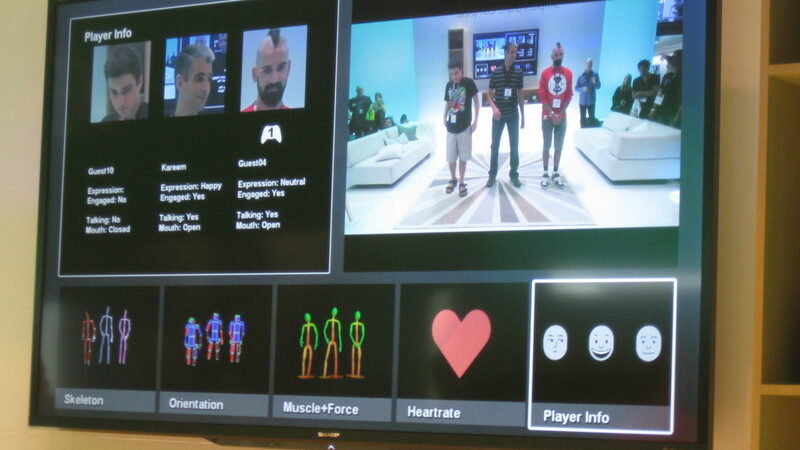 The Xbox One is not only capturing this information from players holding the controller, it also is documenting anyone it can detect in the room and their behavior. Let’s take Kinect to the inevitable, invaluable future advertising realm where we will pretend our blog is advertising on Microsoft’s Xbox One. An ad for Biased Gamer pops up while you are on the Xbox Dashboard. Our charming ad makes you laugh 15 seconds into the video. 25 seconds into the ad, your friend starts talking to you and you look at her. Here’s what the Kinect knows about you relative to our pretend ad: The Kinect has precise head tracking data of all people watching the ad and can associate you with your gamertag because you are signed in and holding the first controller. Kinect knows and recorded the tracking data of your facial expressions during the entirety of the ad including that you were happy 15 seconds into the ad. At 25 seconds into the ad, the Kinect read your head orientation wasn’t pointed at the TV (not engaged) and sees your smile as you look at another person in the room (your girlfriend) for the remainder of the ad. Microsoft could send us, the advertiser in this example, extremely detailed statistics from huge population samples who saw our ad to specific regions of the country. If the data is broken down to the individual level, we would know far more information that we would know what to do with. I’ll end by sharing a real life example using the girlfriend from the example above. Imagine she has never played your Xbox One or even picked up a controller. The first time she enters your living room and the Xbox One recognizes a new person has entered, it uses facial recognition to start building her profile. As long as the Xbox One is on, it can see where she is in the room and that she is coming over usually on Fridays and Saturdays. It knows the average temperature of her face, her average expression, heart rate, orientation, muscle movements, the amount of time she is looking at the TV screen, if she is talking and so many other things the Kinect is tracking that we are not aware. If you think Facebook is creepy, Xbox One has it beat so many times over since it is built to recognizes your face and your voice at all times. I’m paranoid as it is in the digital era of sharing everything so I am not anticipating to be buying the Xbox One. I’ll just go add another layer of duct tape to cover my webcam and I’ll stick to my last generation console for the time being.